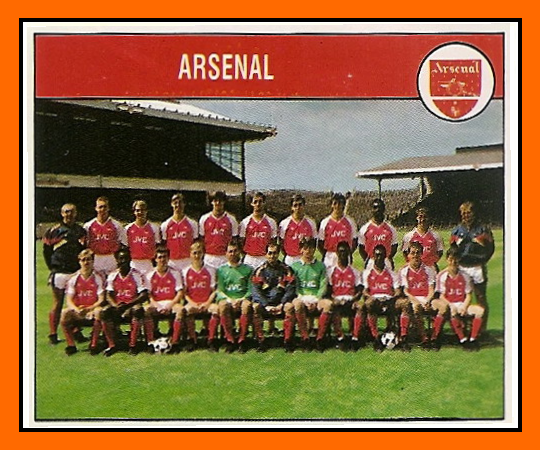 The 1988–89 season was Arsenal Football Club's 84th season in the top flight of English football. 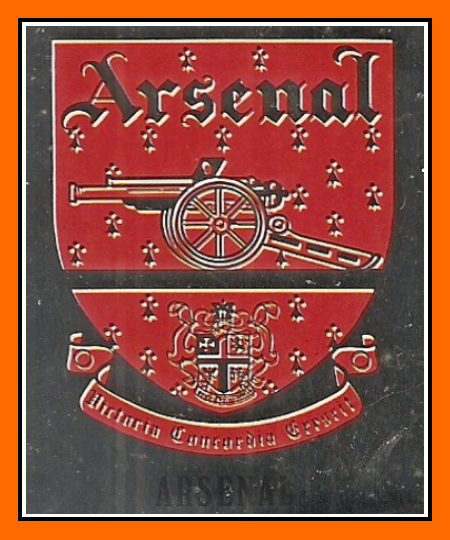 Arsenal participated in the First Division, the FA Cup and the League Cup. 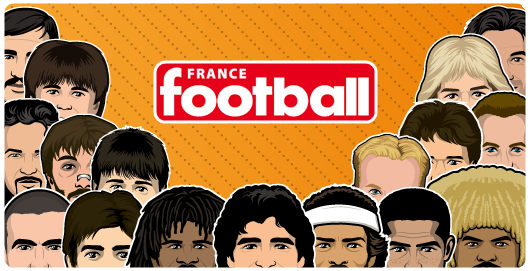 Arsenal finished the season as champions of the First Division, their first championship in 18 years. It was also the first time in eight years that the title had been won by a club outside the city of Liverpool, with the last seven seasons having seen Liverpool win the title five times and Everton twice. However, Arsenal failed to improve on their attempts during the previous season in League Cup and FA Cup where they reached the final and sixth round respectively, exiting both competitions in the third round - to West Ham United and Liverpool. Arsenal's highest scoring league win was the 5–0 success over Norwich City at the beginning of May, a margin of victory which proved to be vitally important come the end of the season. 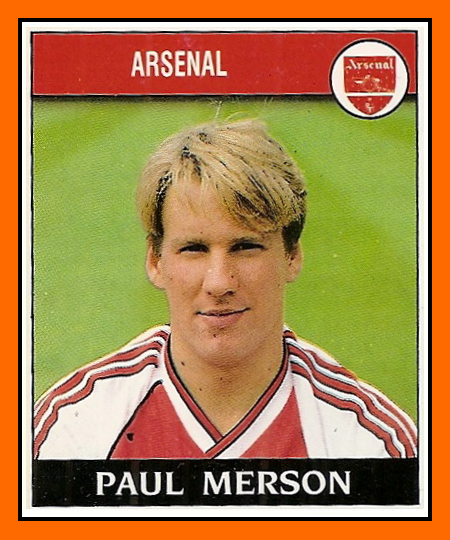 The season began with a 5–1 away win over FA Cup holders Wimbledon, in which striker Alan Smith scored a hat-trick. 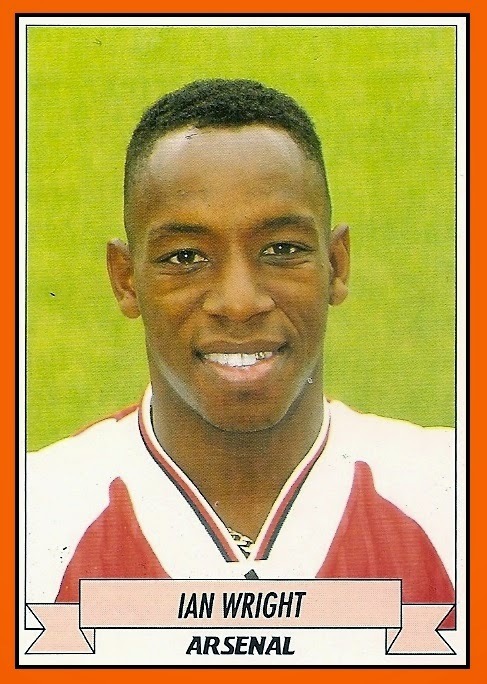 The next game was disappointing, as the Gunners went down 3–2 at home to newly promoted Aston Villa. 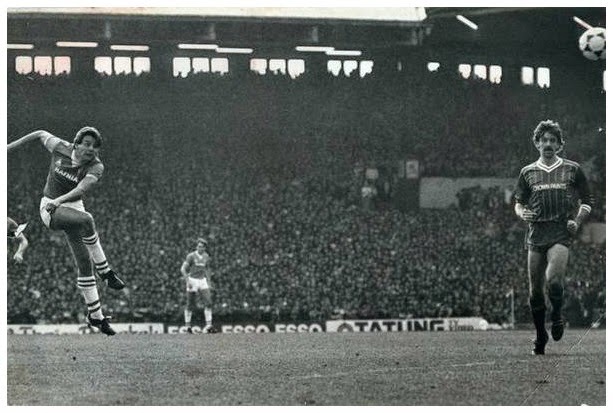 Then came a 3–2 win over local rivals Tottenham Hotspur at White Hart Lane. 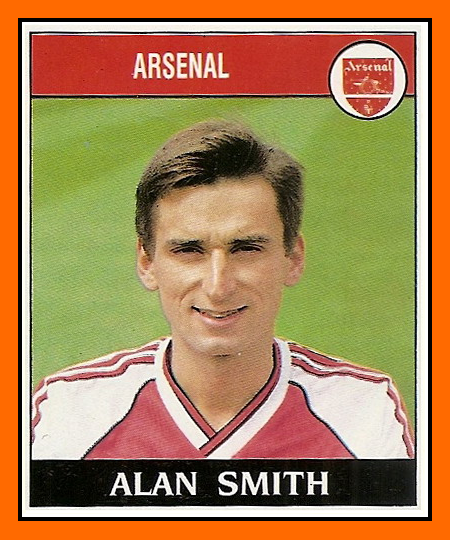 By 22 October, Smith had reached the 10-goal mark in the First Division in a 2–1 home win over QPR which saw the Gunners occupy fourth place in the league, with the unlikely trio of Norwich City, Millwall and Coventry City ahead of them, though they had the upper hand over the Liverpool and Manchester United sides who were seen as their key title rivals for the season. y Christmas, Arsenal were second in the league, two points behind leaders Norwich City and with a game in hand. Millwall and Coventry City remained in close contention, with Liverpool and Manchester United starting to slip out of contention. Manager. 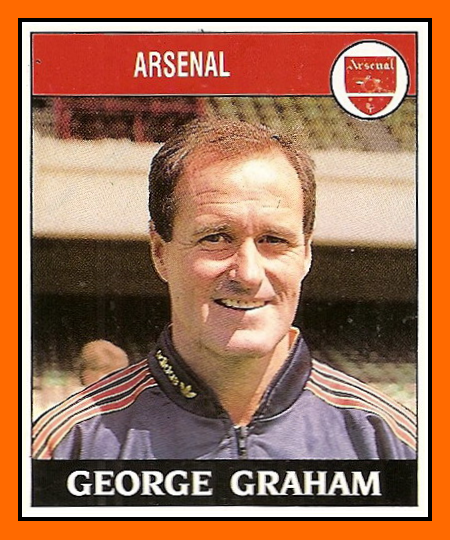 Former Arsenal, Villa, Chelsea, Manchester United and Portsmouth player who took over at Highbury in 1986 after four years in charge at Millwall. Was nick-named "Stroller" in his playing days. Goalkeeper. Born Chesterfield. 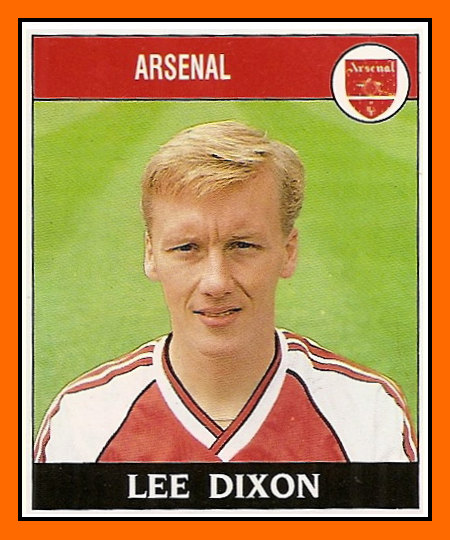 Joined the Gunners from Leeds in 1983 and became the regular first-choice keeper in succession to Pat Jennings. 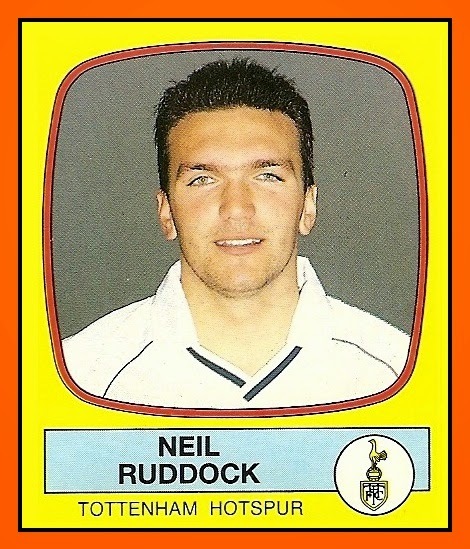 Former Under-21 England International. Defender. Born London. 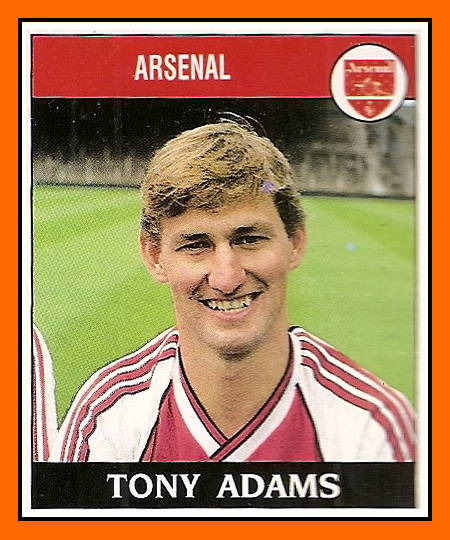 Tall central defender and former Highbury apprentice who made his league debut against Sunderland in 1985 and is already a regular choice for club and country. Defender. Born Nuneaton. Was on the books of Birmingham and Oxford before making his league debut for Wimbledon in 1983. 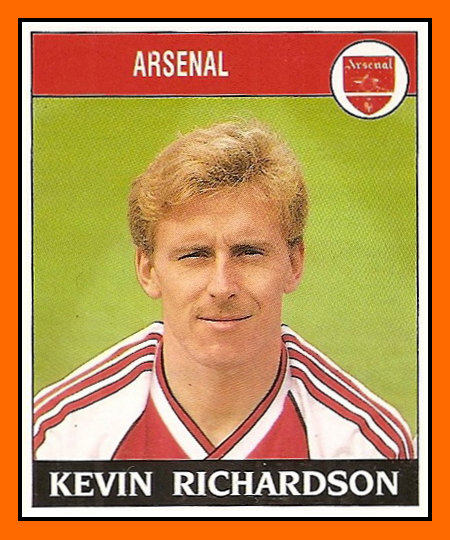 Spent four seasons at Plough Lane before signing for Arsenal in 1987. Defender. Born Lambeth. 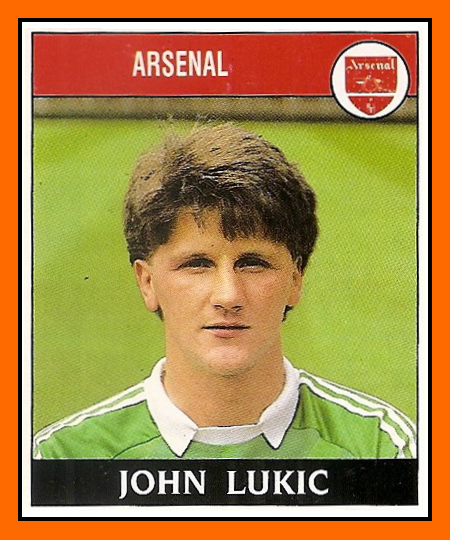 Another product of the Highbuty youth scheme who made his first laeague appearance in 1987 and is now a regular member of the squad. Has also played on loan for Portsmouth. Midfield. Born London. 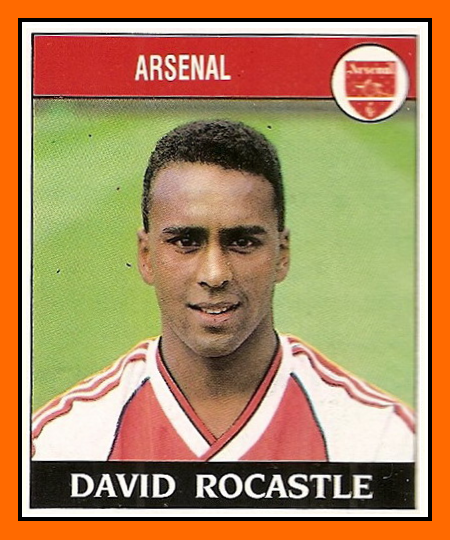 Cultured midfielder who made his league debut for Arsenal againstSPurs in April 1980 and has since clocked up over 250 League apperances. Widely tipped for a full England cap. Midfield. Born Seaham Harbour. 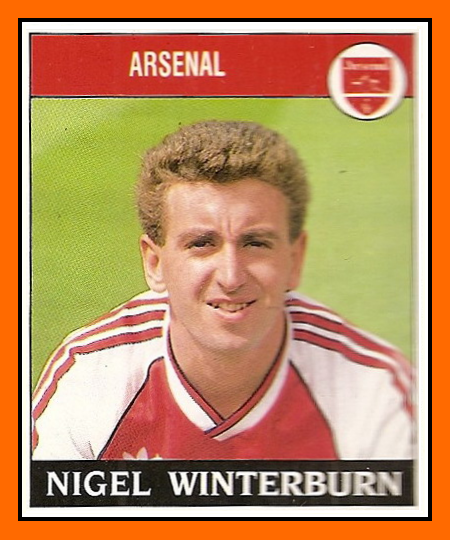 Snapped up by Arsenal from Sheffield Wesnesday just before the 1988 transfer deadline, having started his career with Hull City. 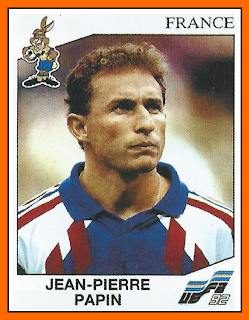 Nearly 300 League appearances in total. Midifeld. Born Newcastle. 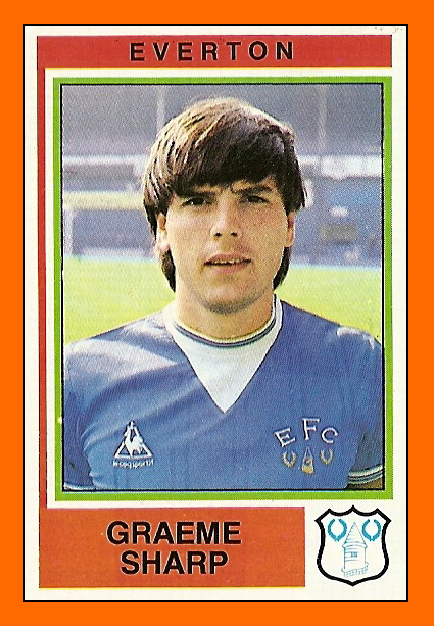 Tricky midfielder who served his apprenticeship at Goodison Park and made over 100 league appearances there before moving to Watford in 1986 and on to Highbury a year later. Midfield/Forward. Born Lewisham. Brilliant attacking midifelder known affectionately by the Noth Banks as "Rocky", this former Highbury apprentice is surely on the verge of full England honours. Forward. Born London. 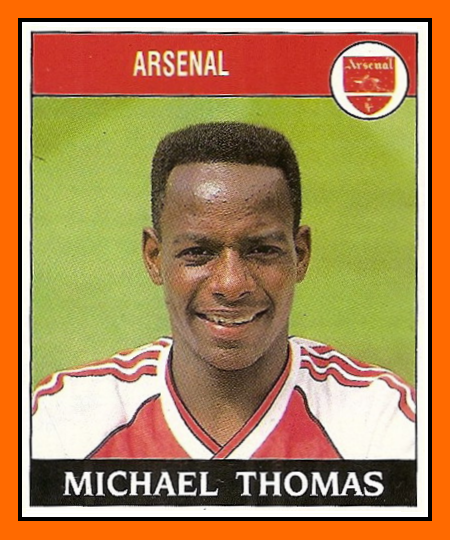 Promising young striker who made his League bow in November 1986 and was given his chance as the first choice partner for Alan Smith at the start of the 1988-89 season. Forward. Born Birmingham. 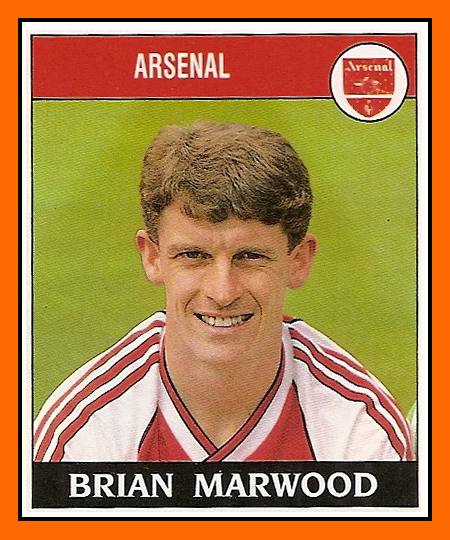 Earned a reputation as a prolific goalscorer during five seasons at Leicester, netting 76 times in 200 League games, and joined Arsenal in summer of 1987. 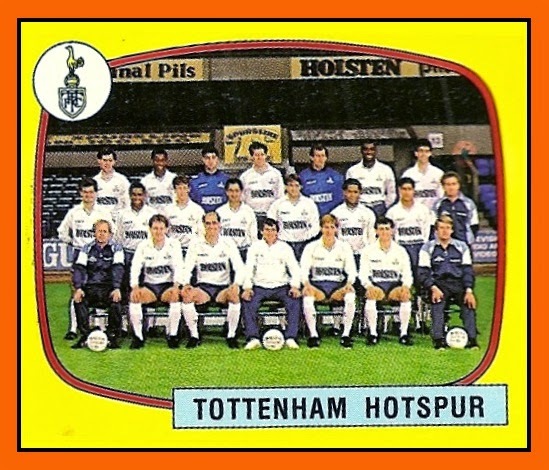 Tottenham Hotspur enjoyed a stellar 1986-87 season under David Pleat. Under his management, the club finished third in the First Division, were losing finalists in the FA Cup and reached the semi-finals of the League Cup. 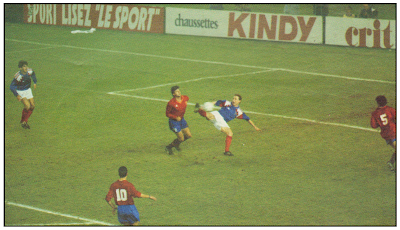 During this season,David Pleat played with just one striker - Clive Allen, who scored a highly impressive total of 49 goals in all competitions. 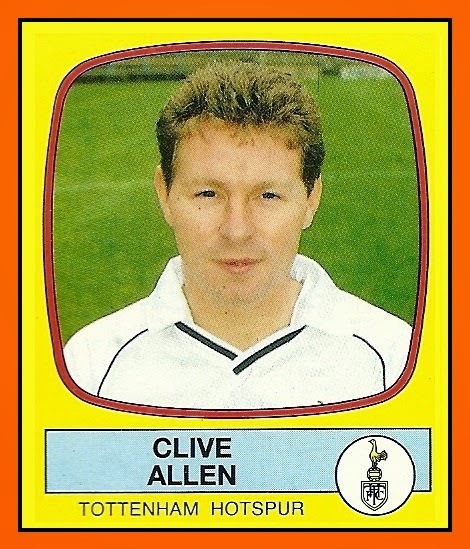 Clive Allen arguably played the most important role in Tottenham's success, scoring 33 goals in the league as Tottenham played of their best football in years. For his achievements, Allen won both the PFA Players' Player of the Year and FWA Footballer of the Year awards. 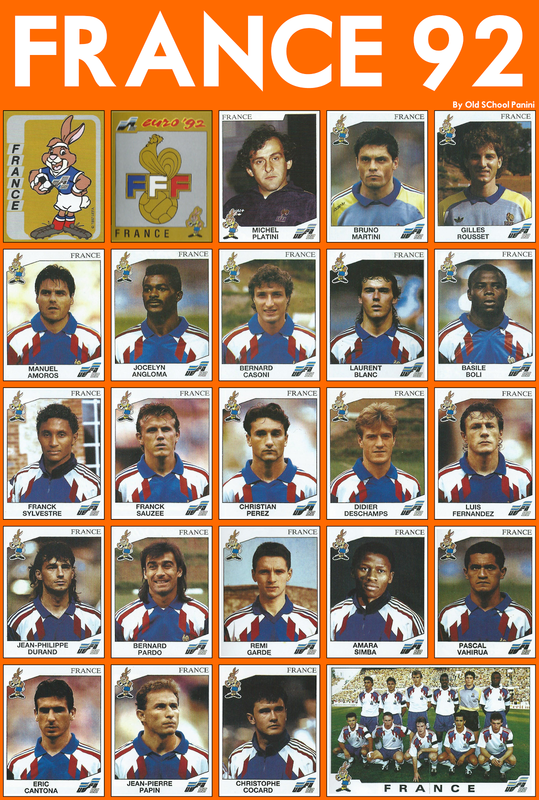 The Spurs had been in serious contention for all three major English trophies that season, although they ended the season without winning any of them. 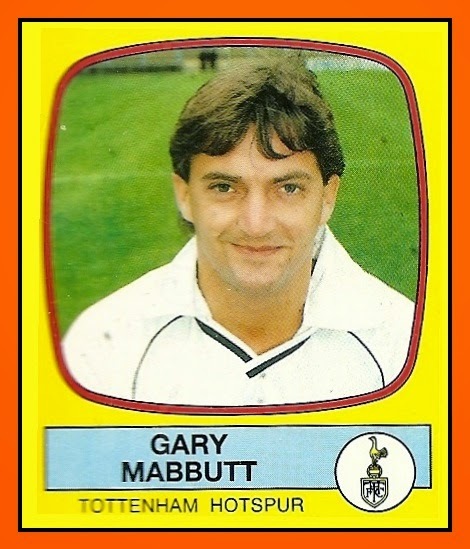 Pleat's employment as manager of Tottenham came to an end in October 1987 when he was dismissed due to "disclosures about his private life".Newspaper revelations that Pleat had been cautioned by police three times for kerb-crawling created publicity that forced him to leave Spurs. 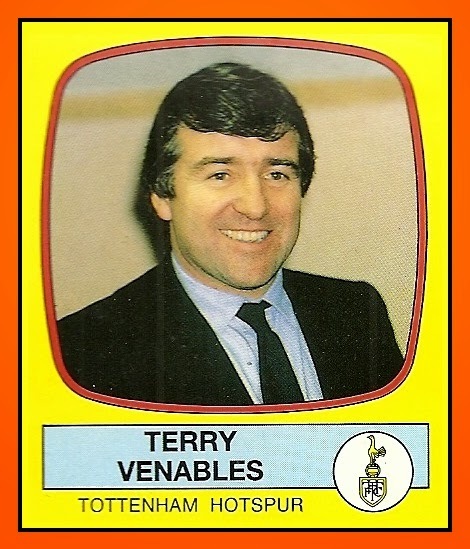 The board of Tottenham Hotspur were also keen to bring Terry Venables to the club as manager, since he had also become available. 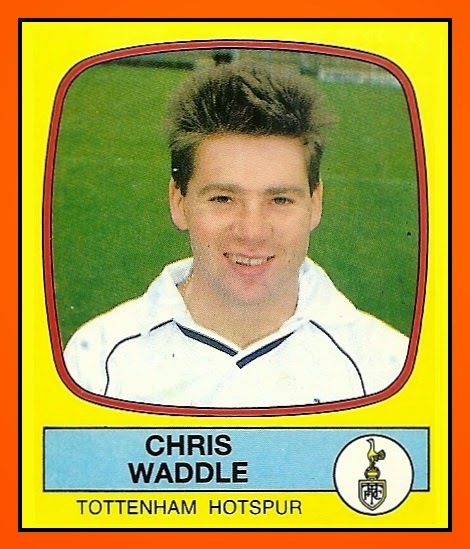 The Spurs under Venables' maangement has a very disapointed 1987-88 season. The Spurs finished at the 13th rank in First Division League and yet there was an amzing roster. 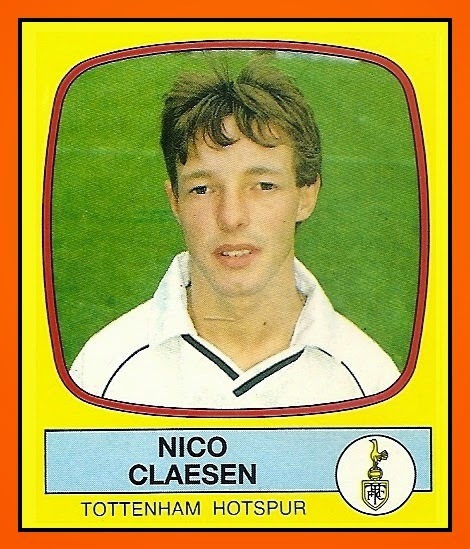 Have a look of all Tottenham Hotspur players in the Panini Book of the 1987-88 season with the original comments. 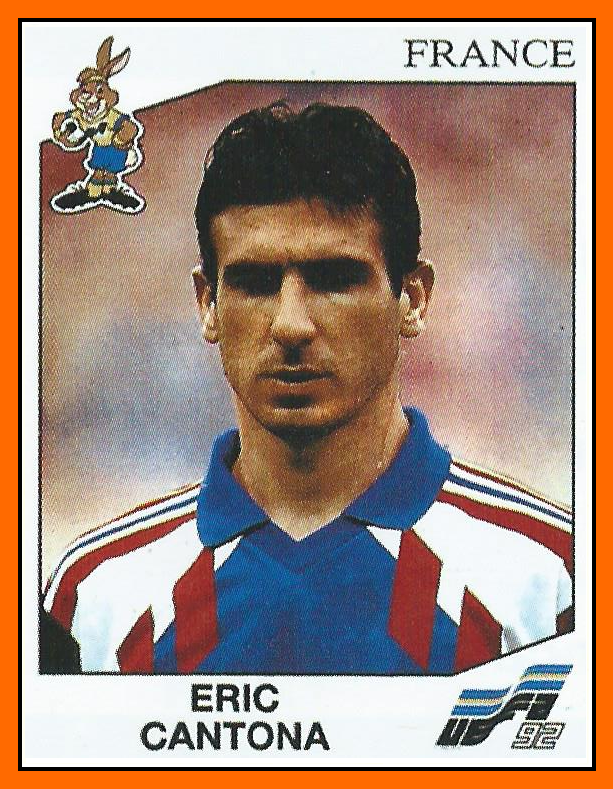 Manager. 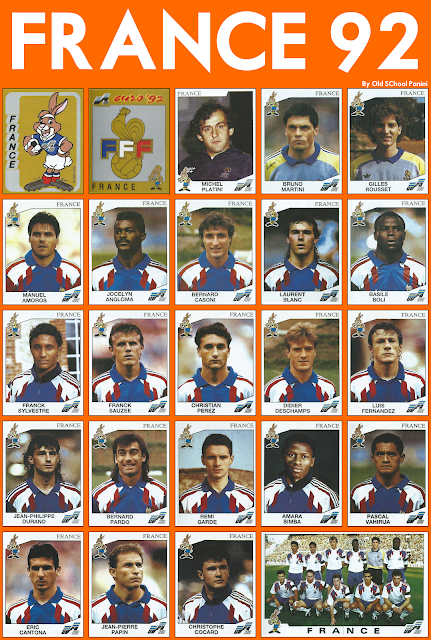 Capped at every level by England, and a forer SPurs player, Terry joined Tottenham early in December 1987, having spent three seasons in Spain as manager at Barcelona, where he guided his team to the league chanmpionship in 1984-85. Watch out for Spurs with a man like at the top ! Defender. 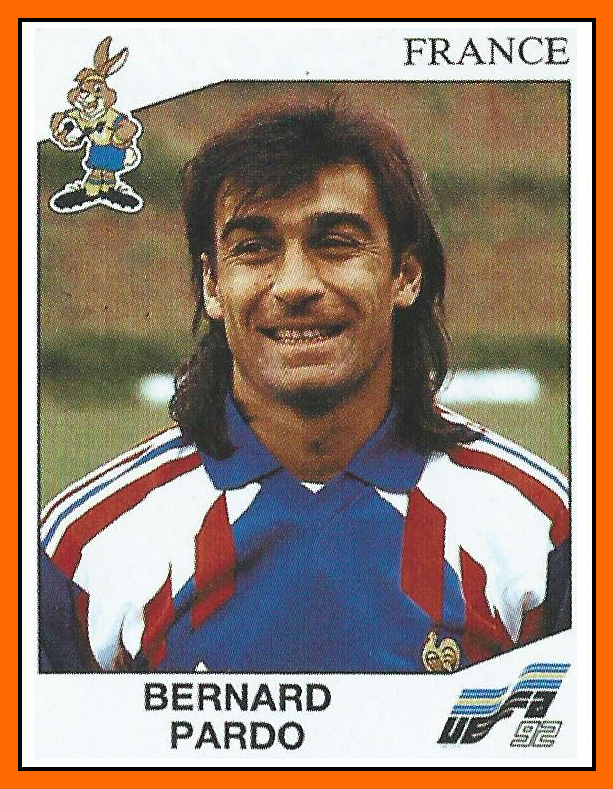 Age 23. 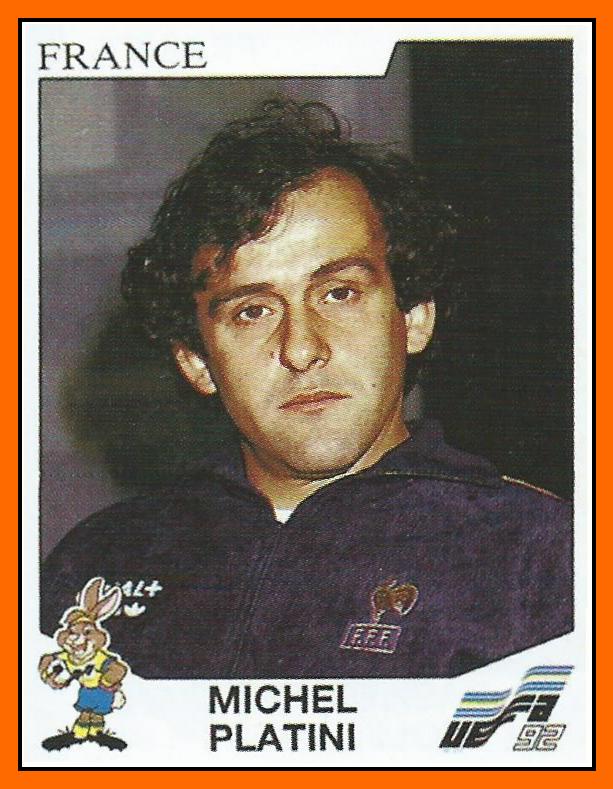 England youth and under 21 international who made his league debut for Luton against West Ham in January 1983 ans moved to Spurs in the wake of David Pleat in the summer of 1986. 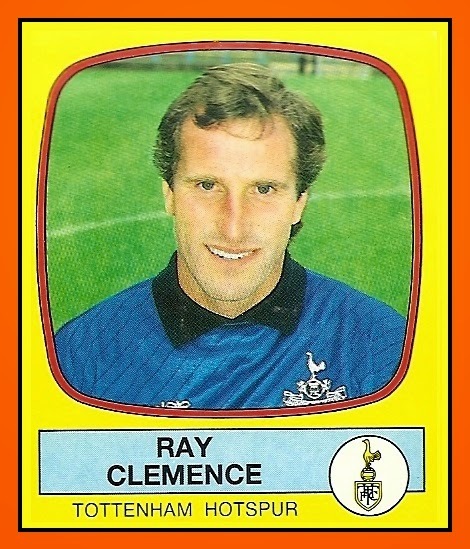 Made 39 League appearances in his first season with Spurs. Defender. Age 19. 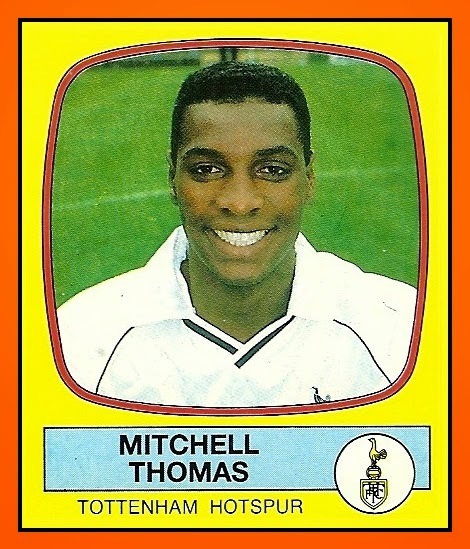 Promising young defender who served his apprenticeship with Millwall but made his League debut for spurs against Charlton in april 1987 and was tipped to take over from Richard Gough after Gough's departure to Rangers in autumn 1987. Defender. Age 25. 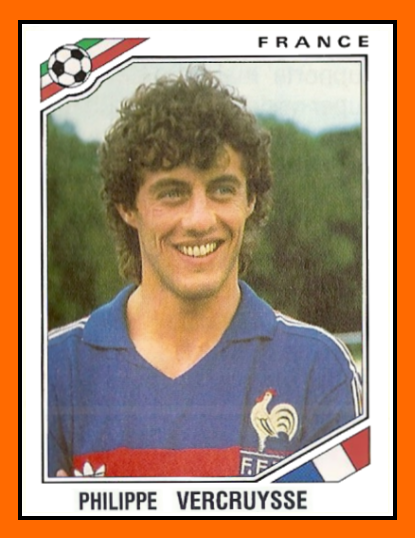 Started his career with Brighton, making his league debut against Ipswich in September 1979 and clocking up 133 League appearances for the Seagulls before transferring to Spurs in the summer of 1983. A versatile player and former England under 21 cap. Defender. Age 23. Former England Under21 cap who made his league debut for Nottingham Forest against Liverpool in September 1982. Midfield. Age 25. 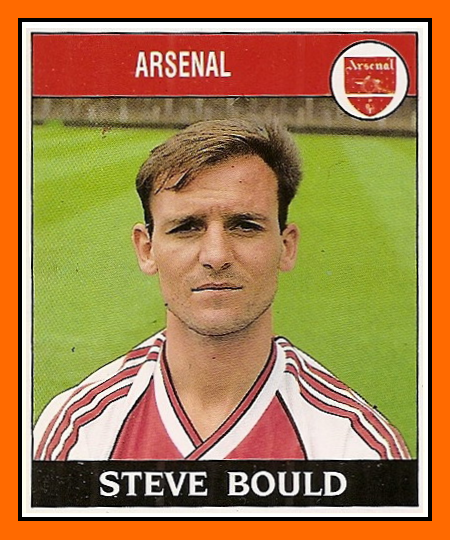 Turned pro with West Ham in august 1979 and made his league debut againt Burnley a month later. 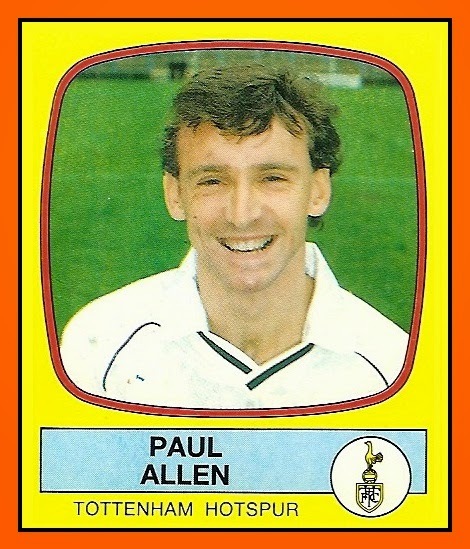 Clive Allen's cousin, he moved to Spurs in June 1985. Midfield. Age 25. 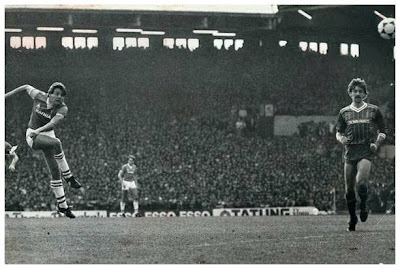 A former Forest Striker, making his league debut for them against Ipswich in May 1982 and transferring to Aston Villa in august 1985/ Spurs bought him in December 1986. Midfield. Age 26. 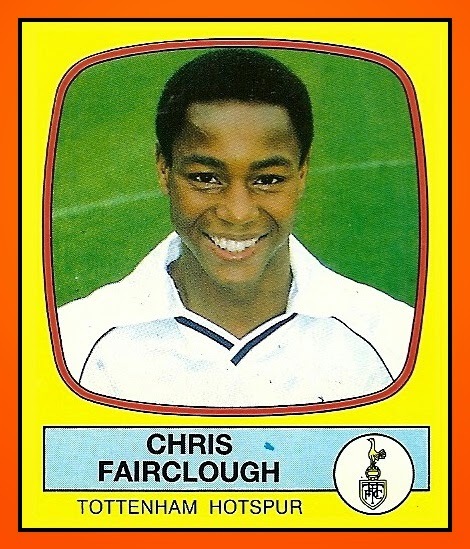 Former England Youth and Under 21 player who made his league debut for Bristol Rovers against Burnley in December 1978 ans transferred to Spurs in the summer of 1982. 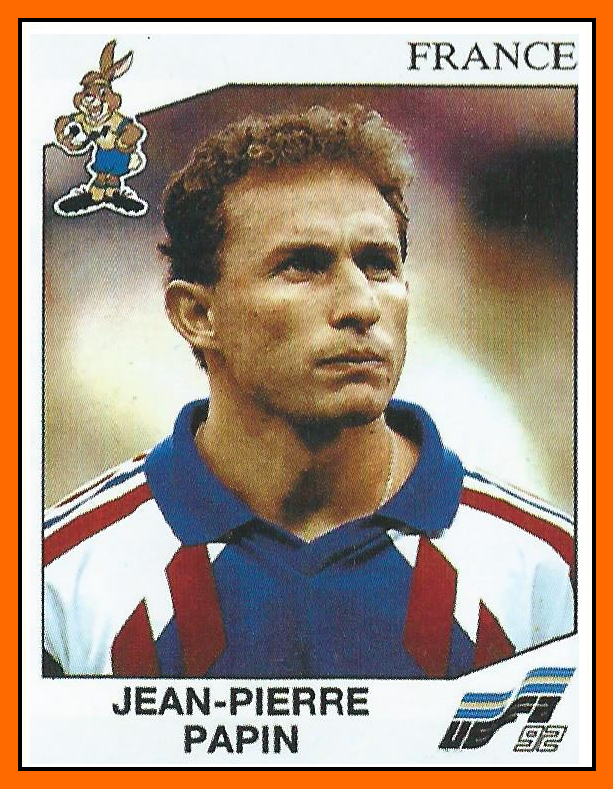 Has flourished under David Pleat, missing only fice league games last season. 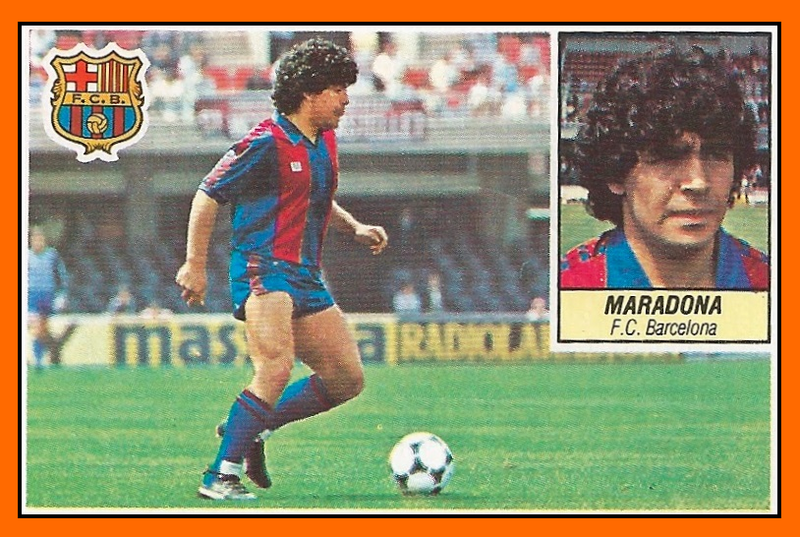 Argentinan Midfielder. Age 35. 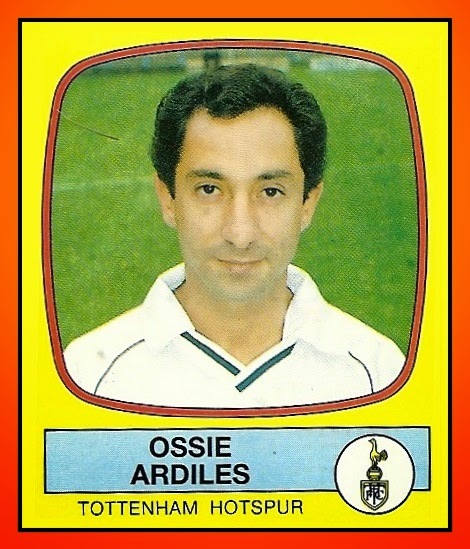 Joined Spurs from Huracan after the 1978 World Cup and has made over 200 League appearances in England - a total wich would have been much higher had it not been for a string of injuries wich he finally seemed to have put behind hin in 1987. Midfield. Age 28. 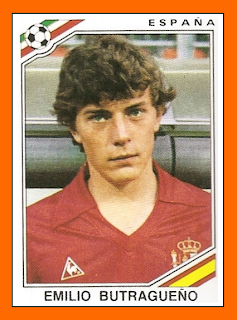 A Dutch international who played for DWS, Haarlem and Real Madrid before joining Forest in July 1984. 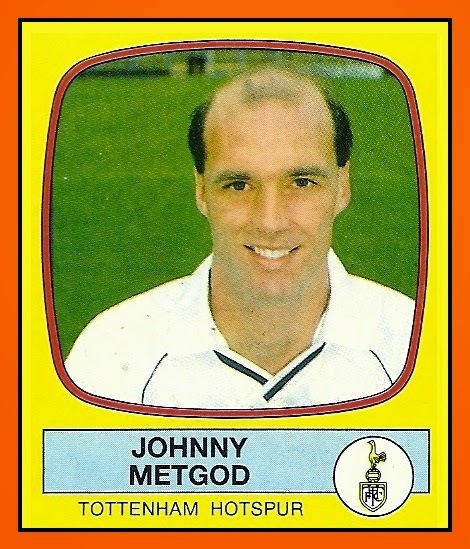 Spent three successful seasons commanding the Forest midfield before joining Spurs in the summer of 1987 after Glenn Hoddle's departure. Forward. Age 26. 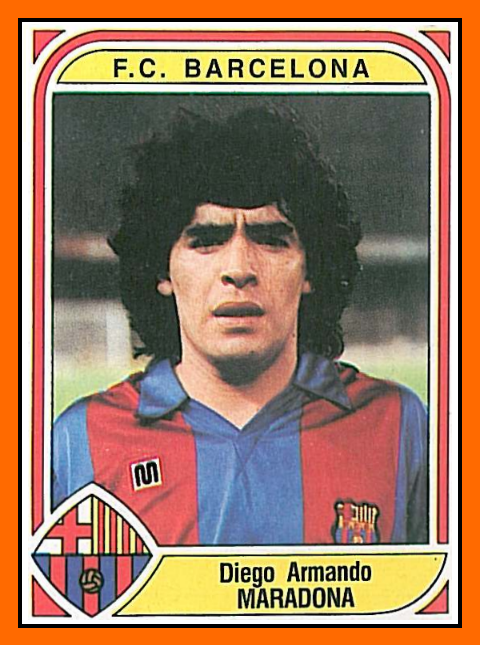 The league's top scorer in 1986-87 with a marvellous 49 goals in the trhee major competitions, including 33 in the league. 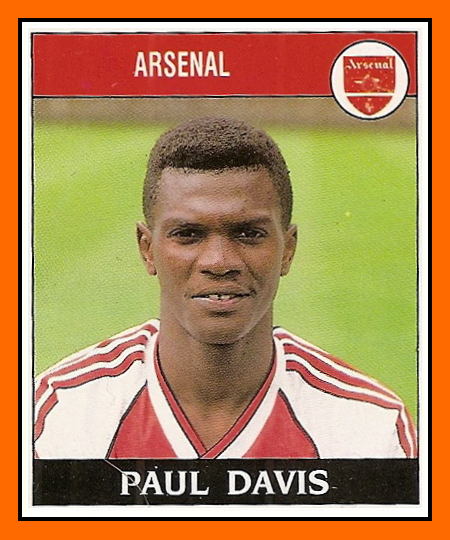 Formerly with QPR (twice), Arsenal (Without playing a game) and Palace before joining Spurs in July 1984. 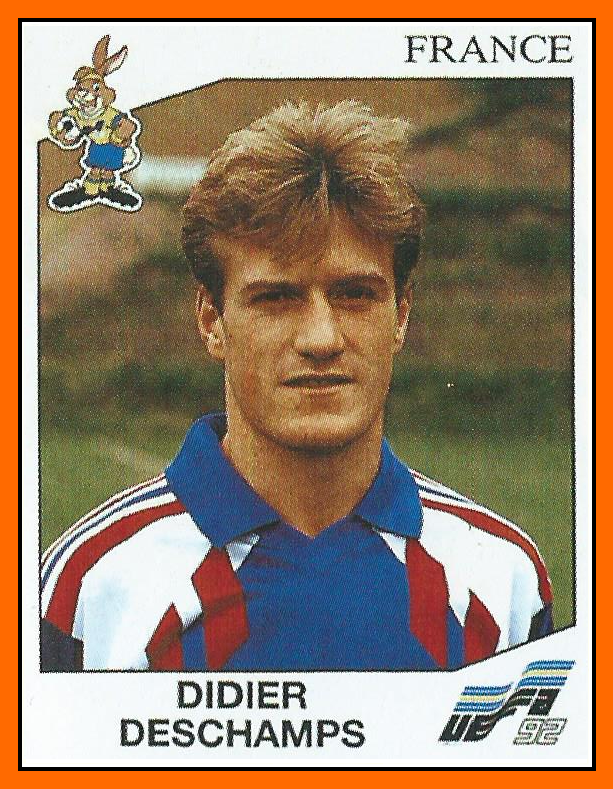 Belgian forward. Age 25. 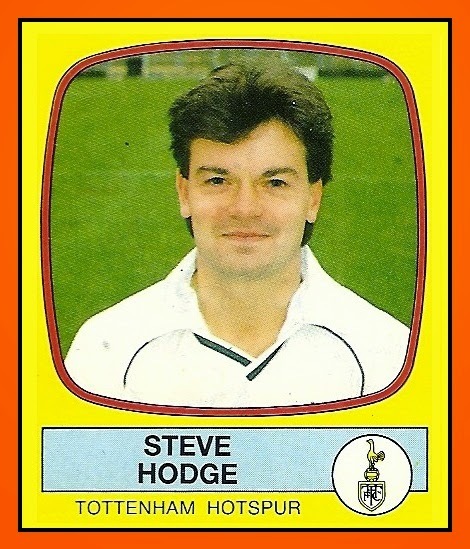 Joined Spurs in October 1986 from Standard Liege in the Belgian League, and he made his English League debut against Liverpool in the same month. 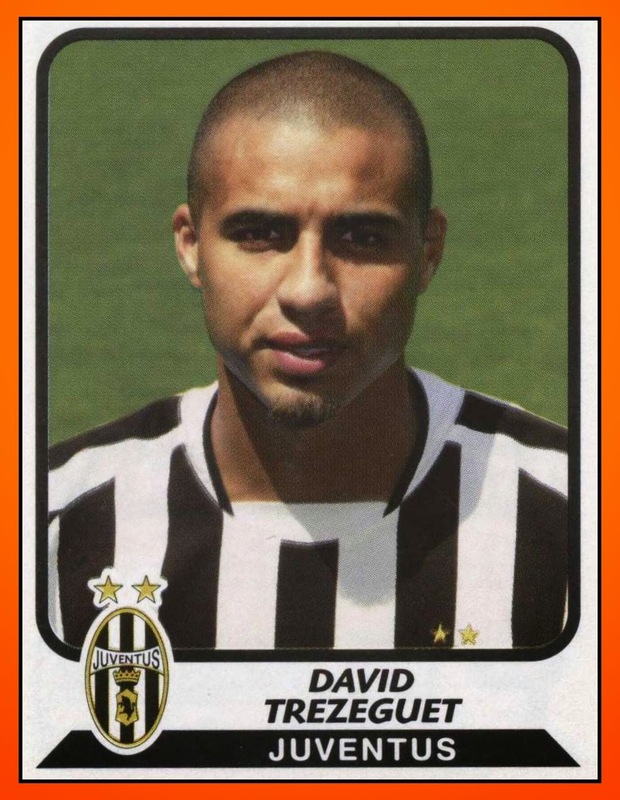 Went on to make 26 league appearances in his first season in England, scorring eight golas. 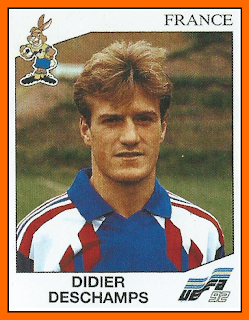 Belgian international. Forward. Age 27. 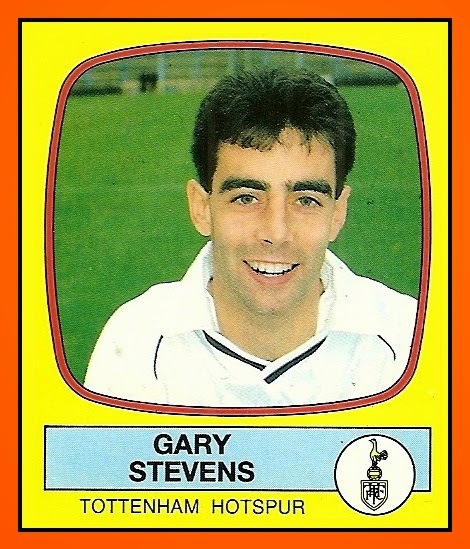 Made his league debut for Newcastle against Shrewsbury in October 1980 and transferred to Spurs in July 1985. A former England Under 21 cap, and now a regular in the full team, he is particulary dangerous when running at opponents.